Healthquest Online is exactly what it sounds like: vital Healthquest information and powerful Healthquest features on any web-enabled device – PC, tablet, or smartphone. Make the patient journey easier with Online Booking. Save time and paper with Intake Forms. 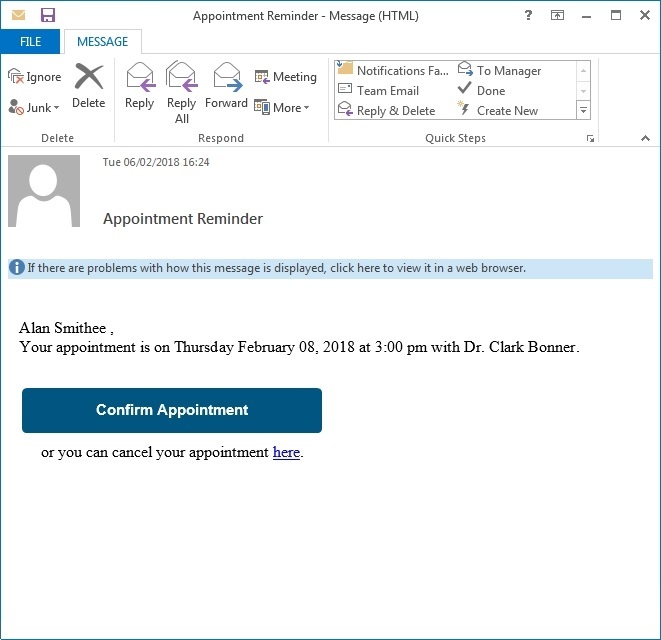 Reduce missed appointments with Appointment Reminders and Confirmations. Access your appointments, a patient’s vital information, billing chits, and dictate into Healthquest with the Healthquest Online app. 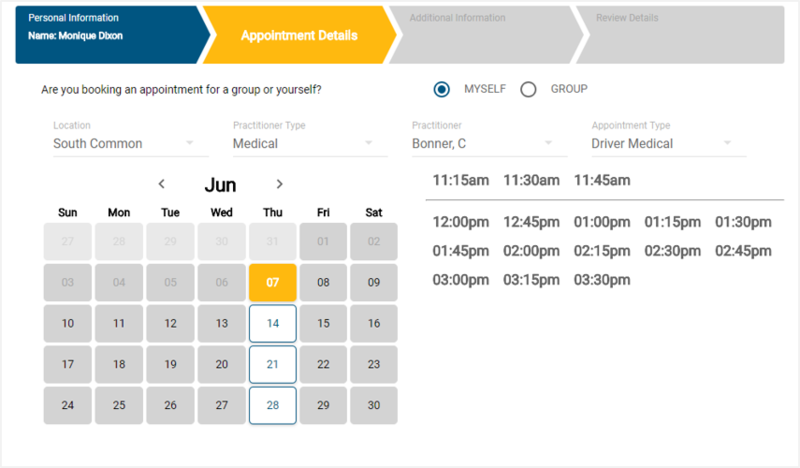 Online Booking makes it easy for your patients to book the appointment that works best for their schedule. 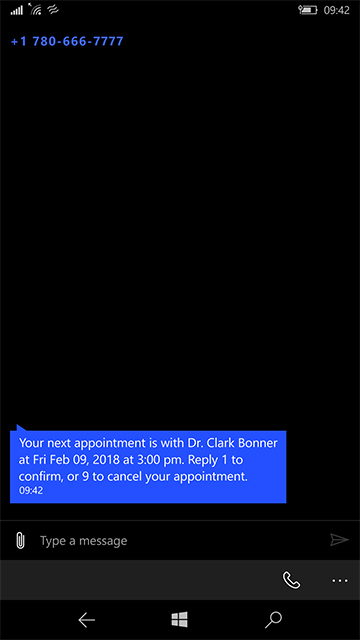 Give your patients the ability to book an appointment with an available physician, at the patient’s desired time, right from your clinic’s website. 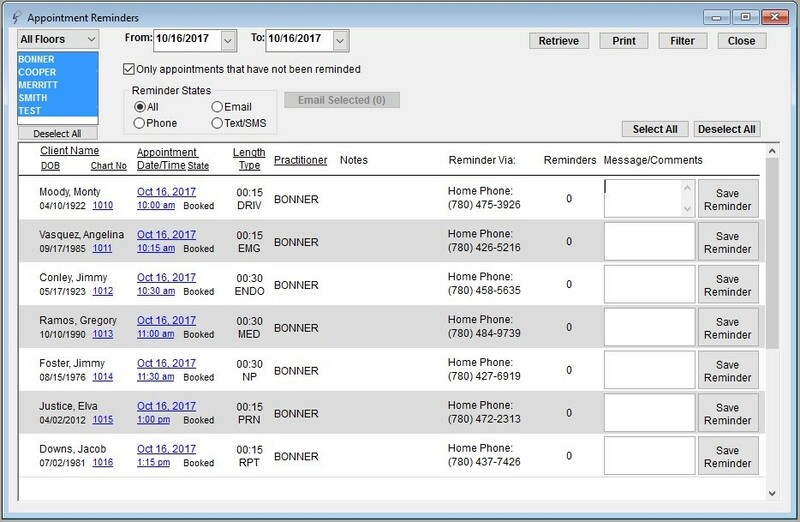 Help minimize missed appointments with Healthquest’s Appointment Reminders and Confirmations features. weekly, or monthly schedule view. 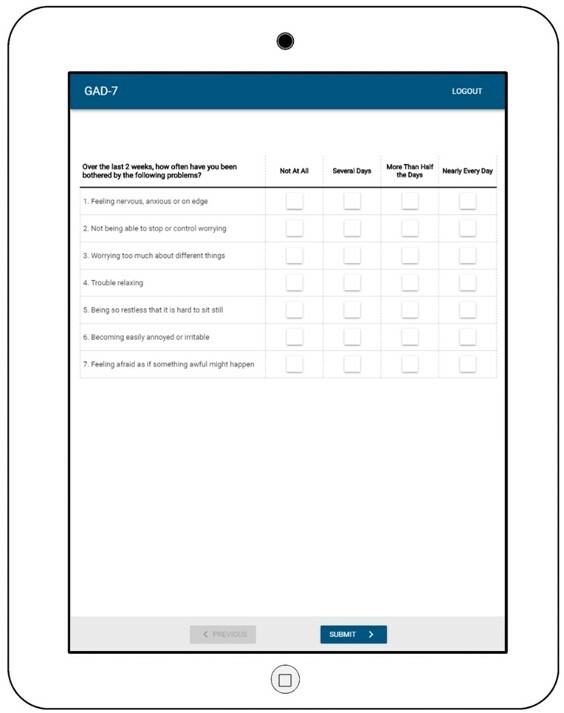 View your patient's client card and chart directly on your mobile device. Dictate notes with your phone and insert your notes right into Healthquest. WANT HEALTHQUEST ONLINE FOR YOUR PRACTICE? CONTACT US TODAY!